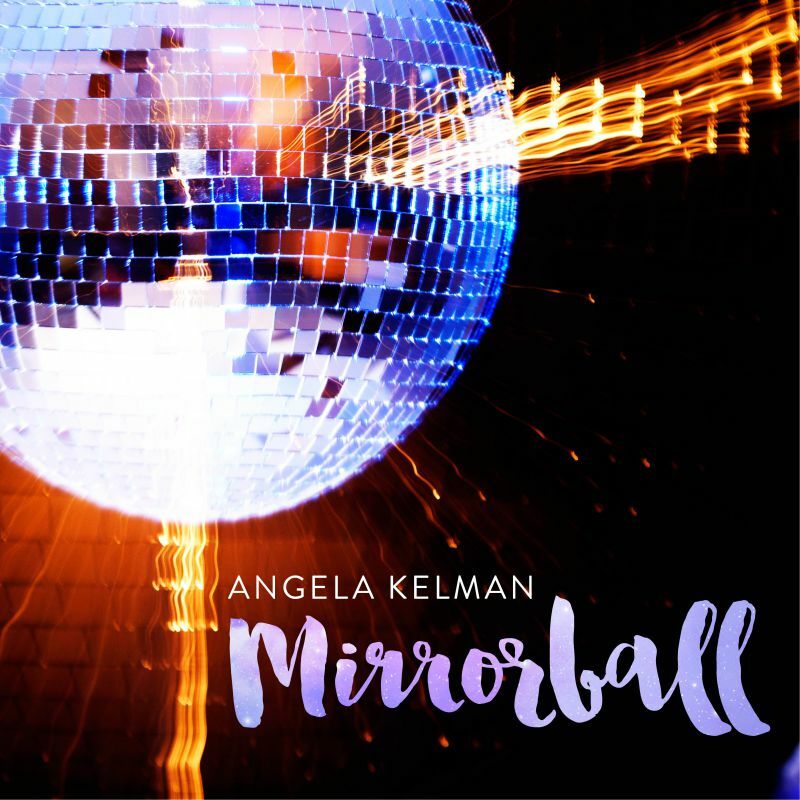 Home/Mirrorball, Polyester Philharmonic - Dance Band, Recording Studio, Singer, Songwriter/Mirrorball – Album Release Today! 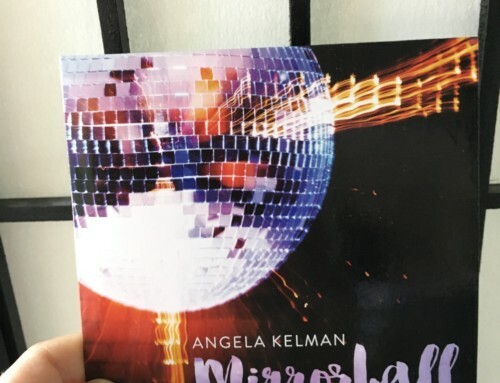 Mirrorball – Get Down on It!! You can finally buy it today! Dust off your boogie shoes! A funky, fun addition to your summertime playlist! My lifetime love of disco spawned my dream band The Polyester Philharmonic. I’ve been performing a retro repertoire with them for the past 15 years so it a long overdue leap to write and record a disco album with several members of this funky family. If you’d like to support original Canadian music, please share this with friends on social media. Supporting the arts by spending your hard earned cash guarantees there will be a future for artists. I love you for that!